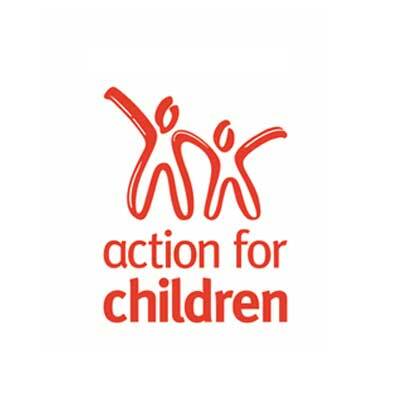 Action for Children is a large national charity. Since 1926 we have been helping to find caring and loving homes for children who wait longer. 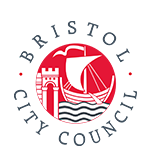 In addition to our personal service, excellent support and comprehensive training, you will also be considered for children across the UK rather than just in your area. We have adoption offices in London, Birmingham and Bristol. We are looking for new adopters in these areas or up to 50 miles away (one hour travelling time). Our wealth of experience helps us to identify the needs of each child and find the right match. We know that choosing to adopt is life changing for adoptive parents; it will be one of the biggest decisions you’ll ever make which is why we support you all the way. The children placed with our adoptive families come from a diverse range of backgrounds. Different ages, sibling groups, children with disabilities and children from different ethnic backgrounds. All children deserve to grow up feeling loved and cared for in a safe and stable family. They need support to understand their background. We need adopters from a variety of backgrounds who can meet the needs of children throughout their developing years and into adulthood. Children of all ages and ethnicities, but particularly those over the age of four. Children who have disabilities, medical problems or learning difficulties.